Have yet to jump on the pink sneaker trend? There's no time like the present. This year, no sneaker style seems to have caught the attention of the Who What Wear community quite like those in a pretty pink hue. 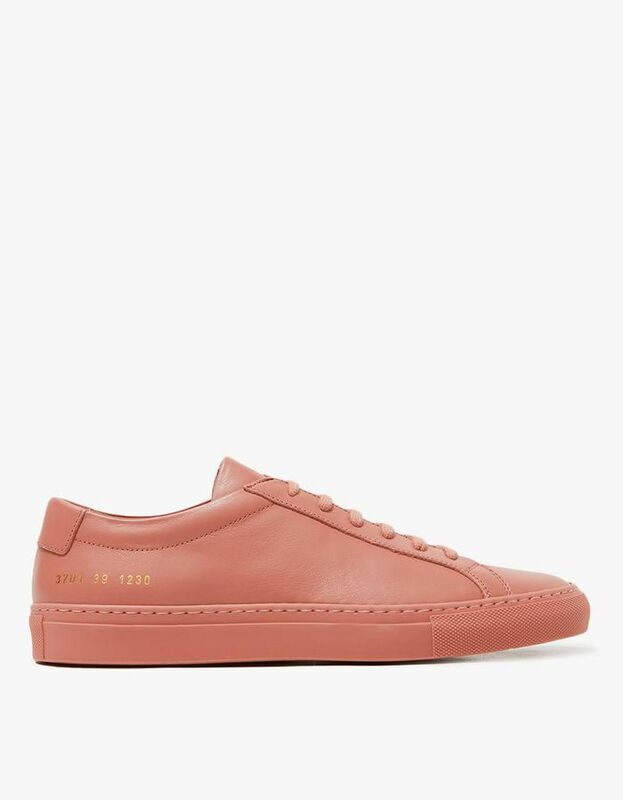 So when we recently stumbled upon Need Supply Co.'s copious collection of blush-hued tennis shoes, we felt the need to let our readers in on the secret. From rose gold to quartz to not quite neon, these sneakers cover the full shade spectrum. Whether you choose to wear them with jeans and a white tee or pair them with an elegant dress, they bring something both sweet and romantic to your everyday style. So if you're finally ready to give this footwear trend a try, below you'll find all the motivation you need. Take it from us: These shoes give a whole new meaning to the idea of "sweet feet." Read on to shop a few of our favorite rose-gold sneakers, all available right now! Which pink sneaker style is your favorite? Let us know in the comments!